KCB Confirms Interest in Controlling Stake in National Bank of Kenya (NBK). - Bana Kenya News, Real African Network Tubanane. Home Business KCB Confirms Interest in Controlling Stake in National Bank of Kenya (NBK). KCB Confirms Interest in Controlling Stake in National Bank of Kenya (NBK). Kenya Commercial Bank has been in the forefront rescuing other banks including the Chase bank which was placed under Central Bank receivership. The Bank has also undertaken some measures of getting bigger stakes in other major banks across the country to maintain its liquidity and function. KCB Group, Kenya's biggest lender by assets, has sent an expression of interest about acquiring a controlling stake in National Bank of Kenya to the government, CEO Joshua Oigara said on Monday, as aim to increase its share of the public sector banking business. Kenya’s banking industry is undergoing consolidation after the closure of three lenders last year exposed weaknesses caused by lapses in corporate governance. The government also capped commercial lending rates and set a minimum interest rate last September, further squeezing banks' margins and putting pressure on lenders to consolidate. NBK, in which the government and the state pension fund NSSF have a combined 70 percent stake, has been particularly hard hit, sliding into the red and falling below statutory minimum capital requirements. Both banks have the government and the NSSF as their largest shareholders and they have traditionally competed for public sector banking business, including deposits. 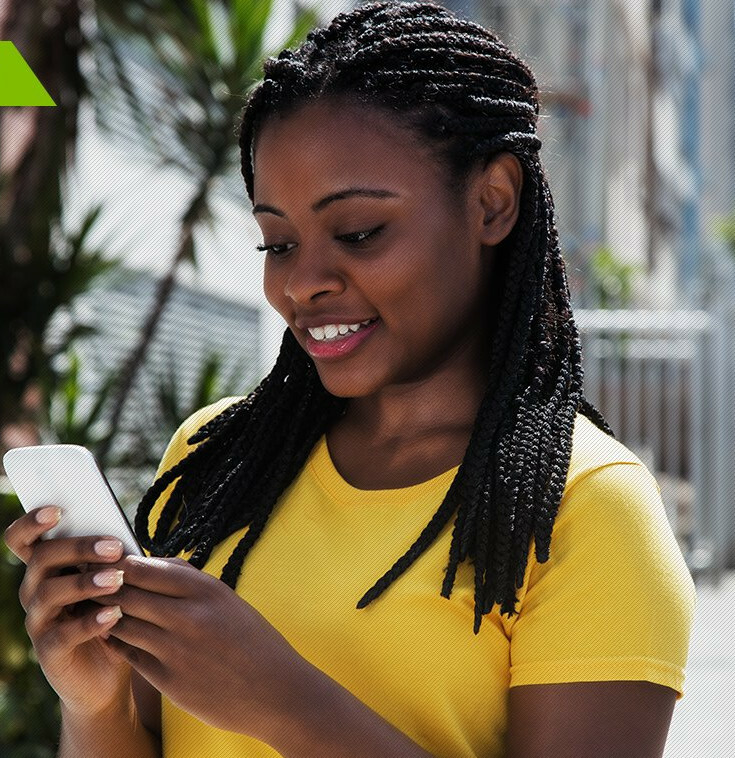 The KCB has had a major boost following partnerships whit CBA and telecommunication companies like Safaricom and Airtel. The bank has been ranked as the most successful bank in East Africa through its branches in Tanzania, Rwanda, Uganda and South Sudan.